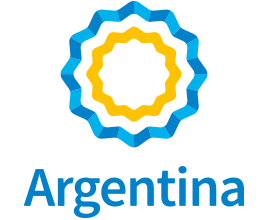 We are pleased to make available to you all two very interesting brochures about Argentina: ARGENTINA 360 ARGENTINA VIVA . At the Summit of the Americas in Lima, Prime Minister Justin Trudeau invited President Macri to participate as observer of G7. Argentina chairs G20 and both countries work together for inclusive development at an international level.